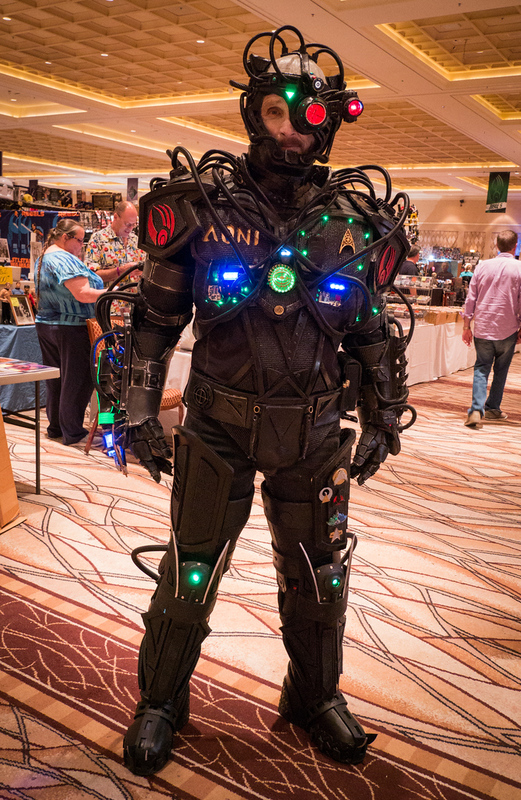 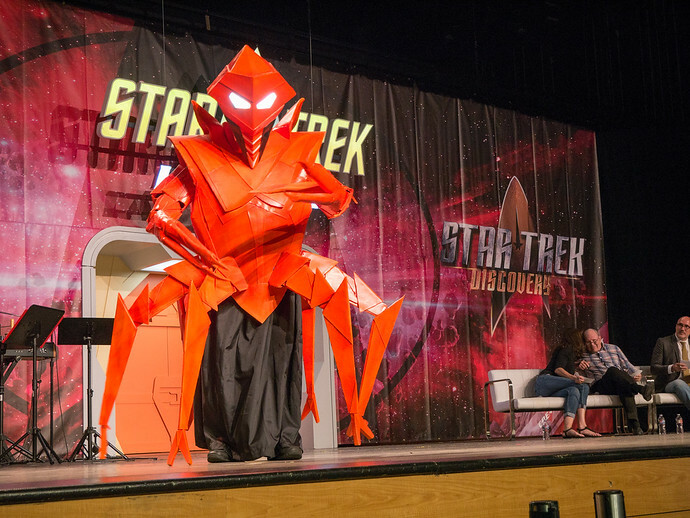 I’ve been to several Star Trek conventions in Las Vegas and while there’s always been cosplay, this year the costumes jumped to another level in terms of creativity and complexity. 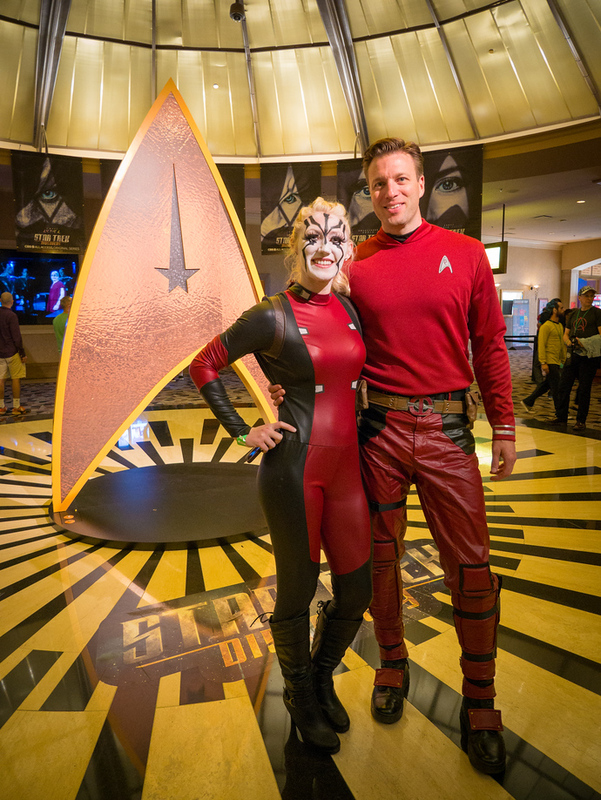 You can take a look at the cosplay from 2011, 2012, 2013, and 2014 to see the evolution of Trek fans dressed in costumes but at the 2017 event there were more people cosplaying than ever. 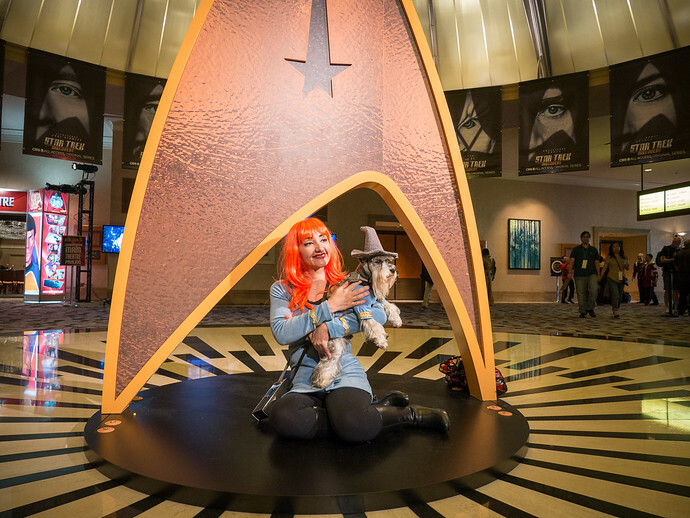 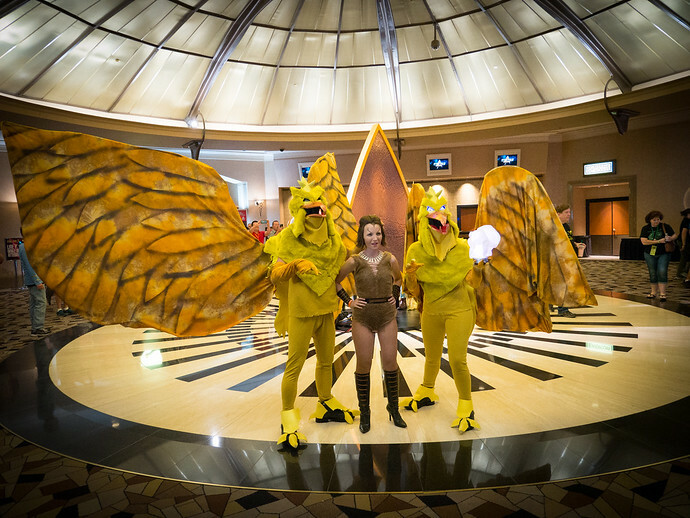 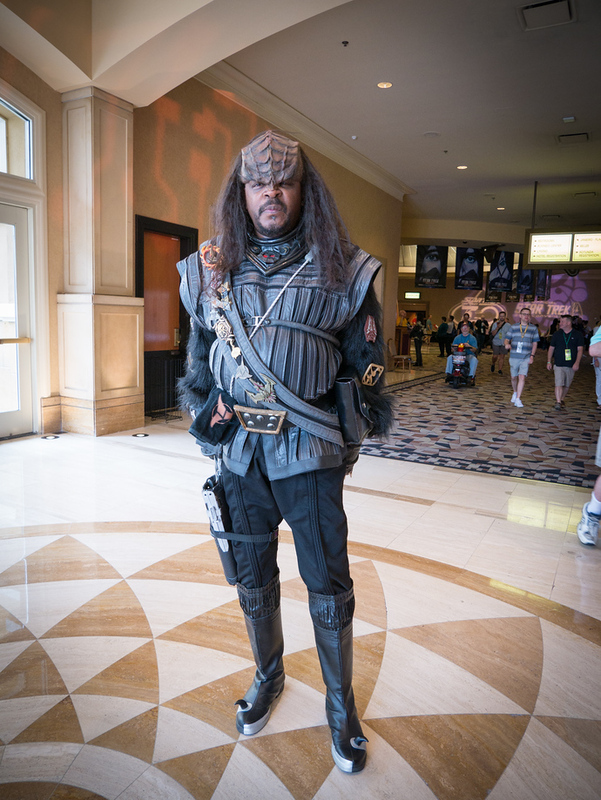 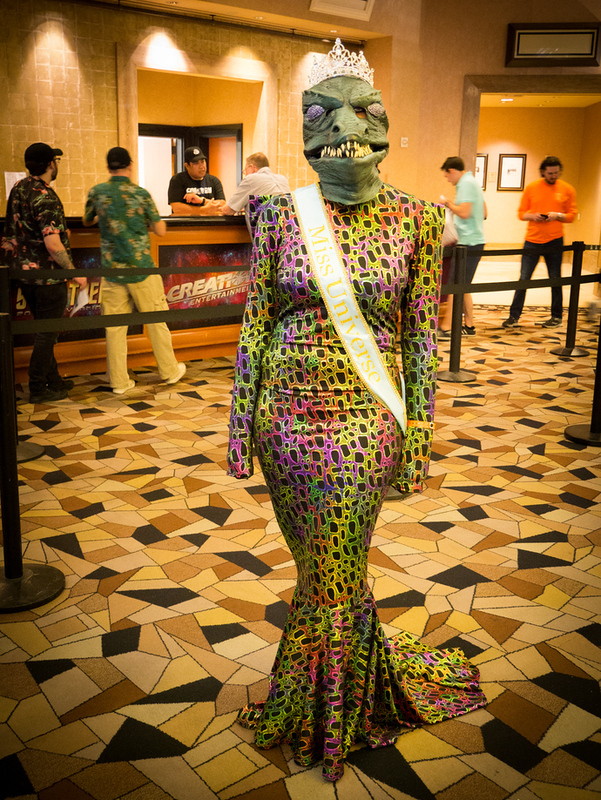 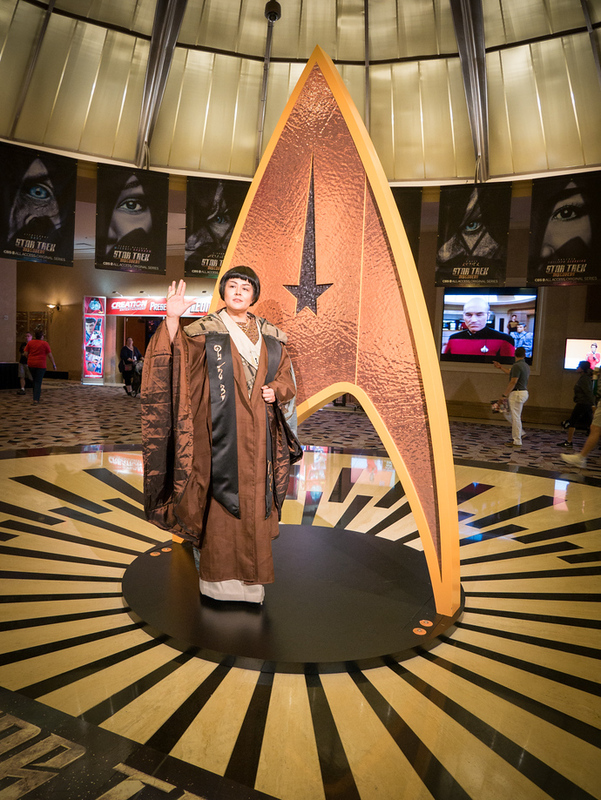 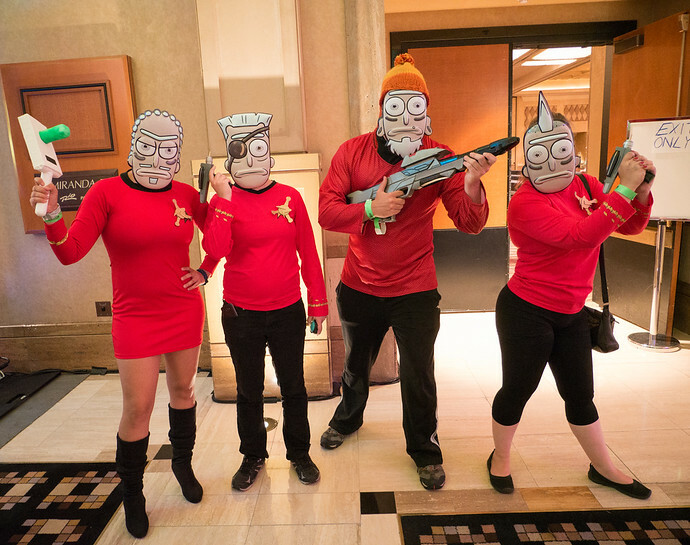 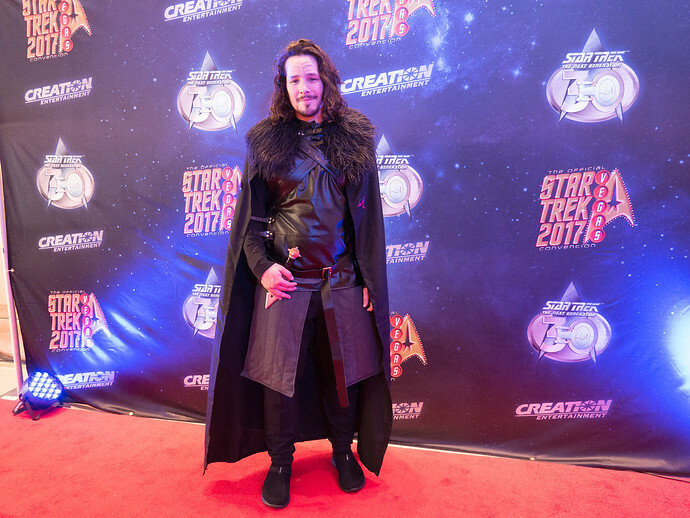 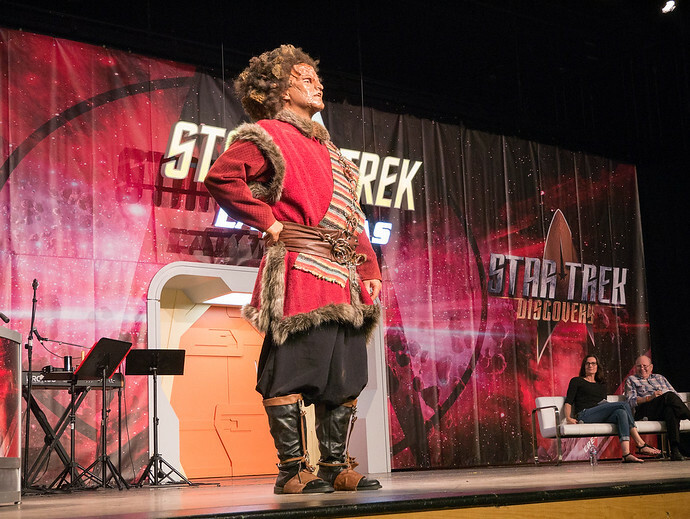 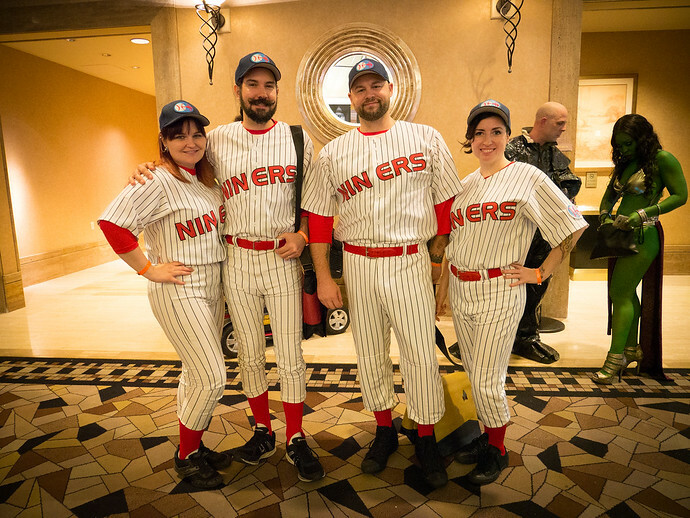 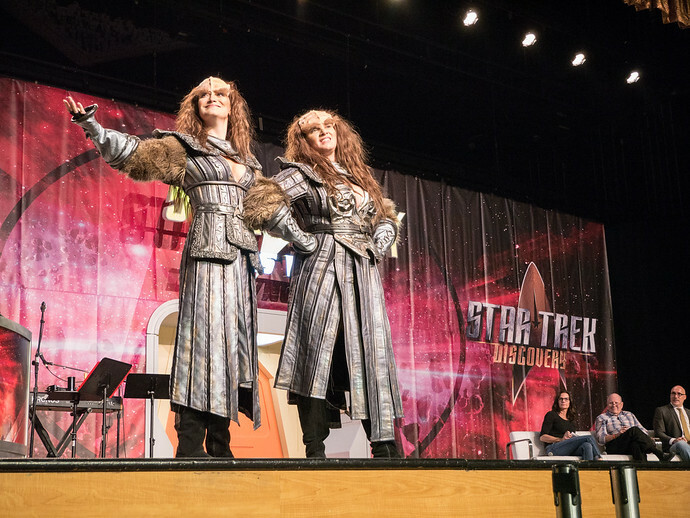 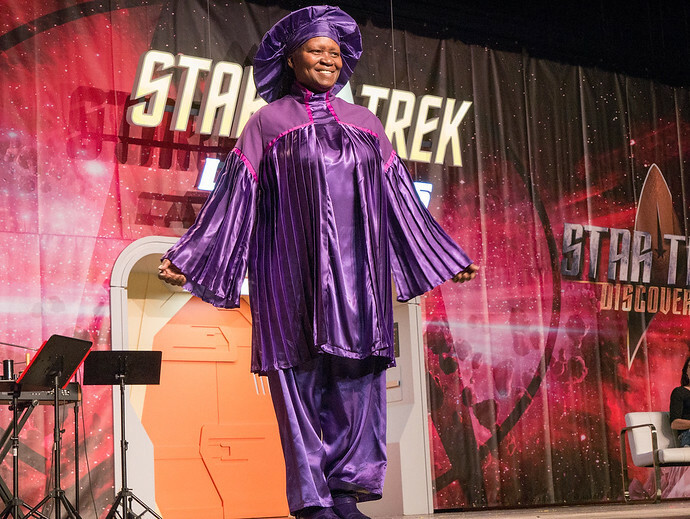 These are some of the best cosplay photos from the 2017 Star Trek Convention held at the Rio All Suites Hotel and Casino. 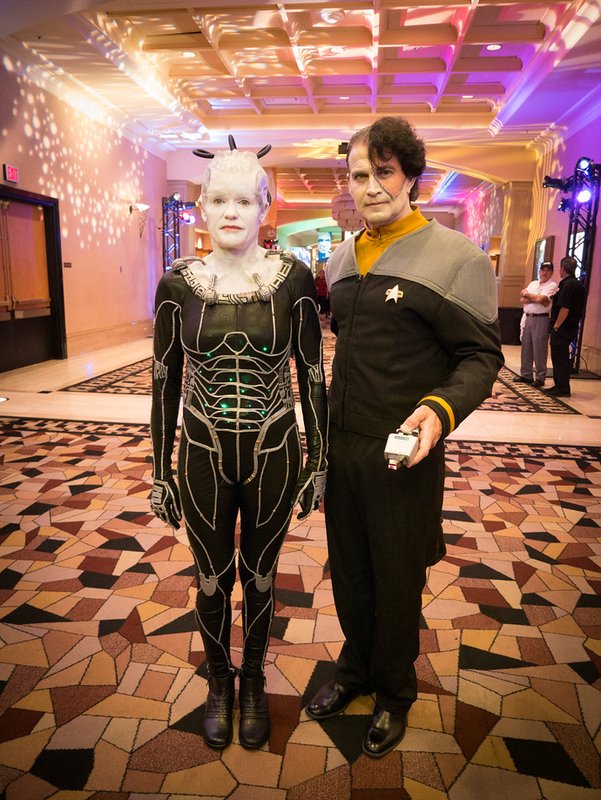 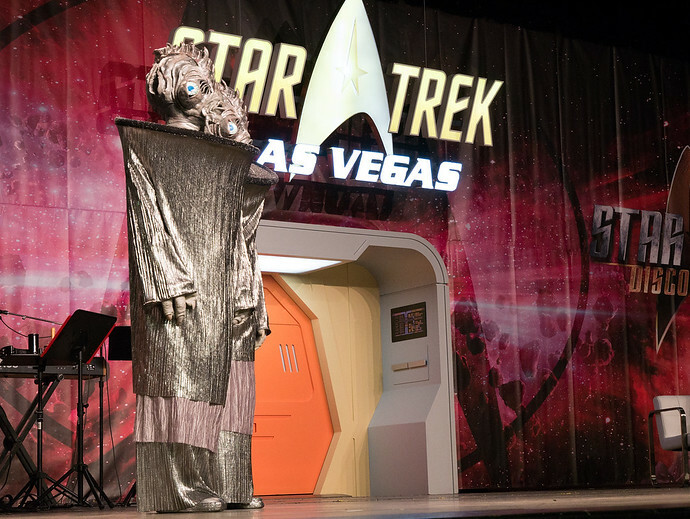 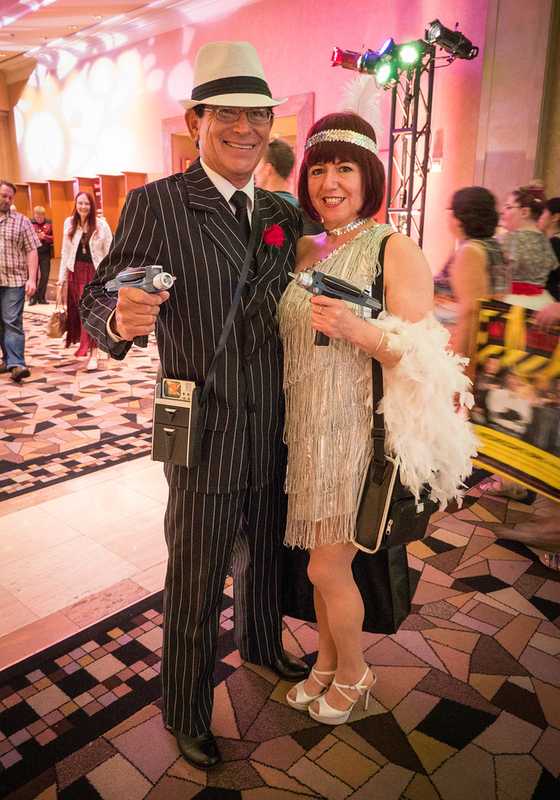 The Star Trek Convention in Las Vegas draws over 10,000 people per year to the city every August. 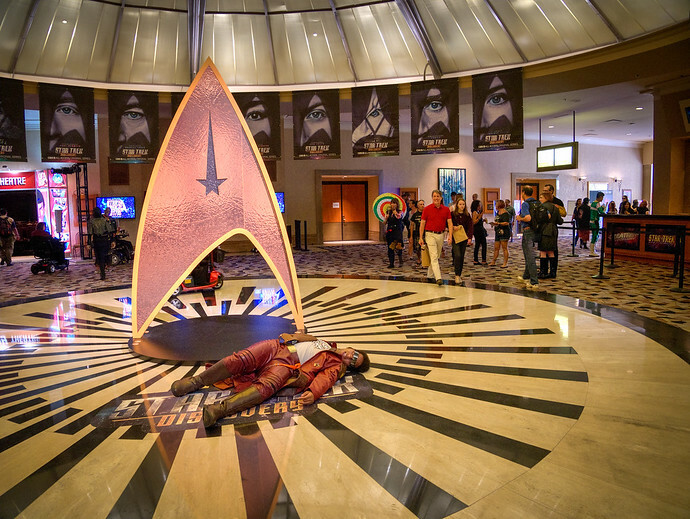 It’s 5 days of all things Trek, testing the limits of even the most diehard geeks! 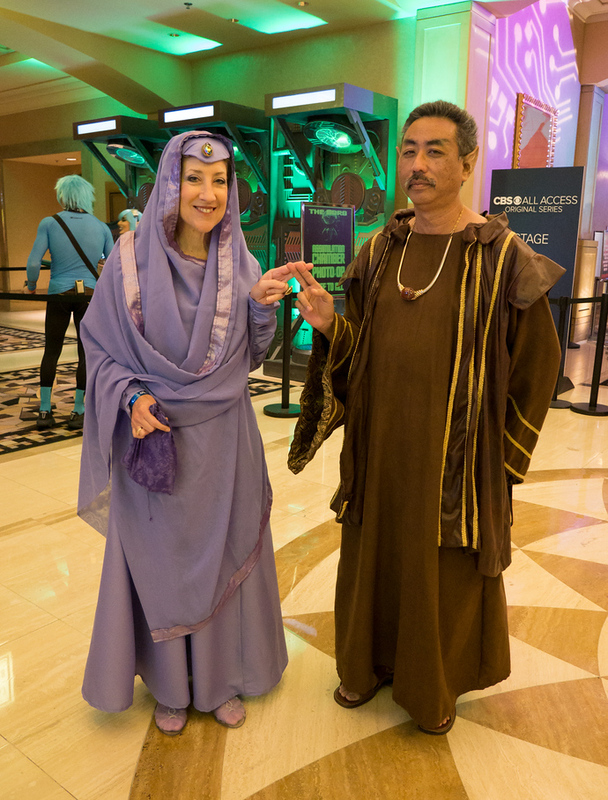 Nearly all of the cosplay you see above was handmade. 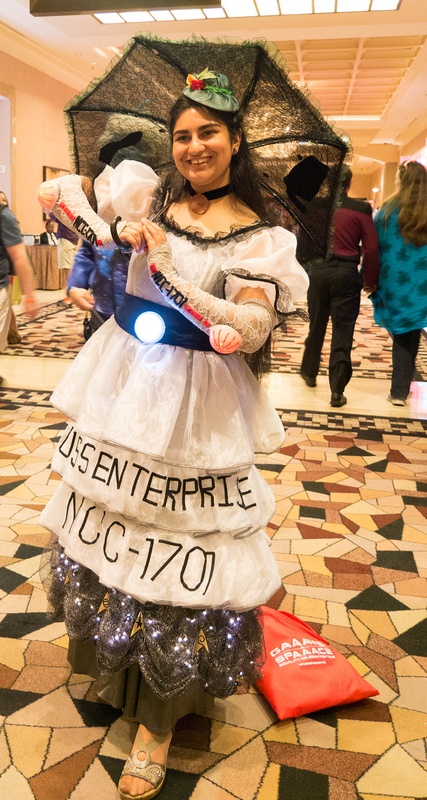 These aren’t costumes people are picking up at a specialty shop, but making on their own for the fun of the convention. 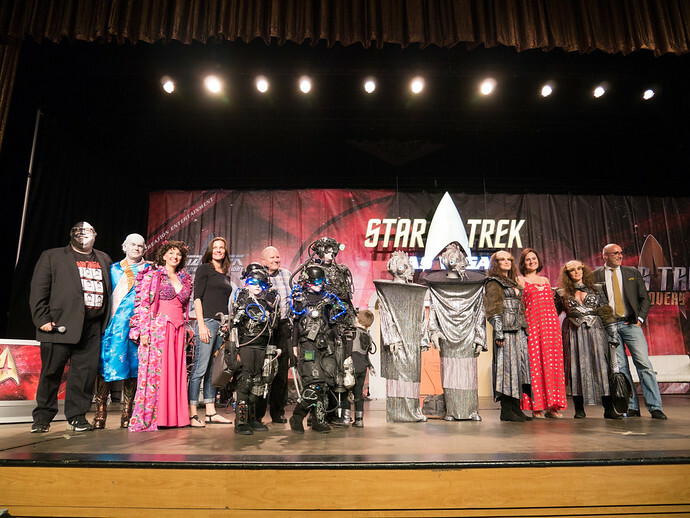 There’s also an annual costume contest, judged by, among others, legendary makeup artist Michael Westmore. 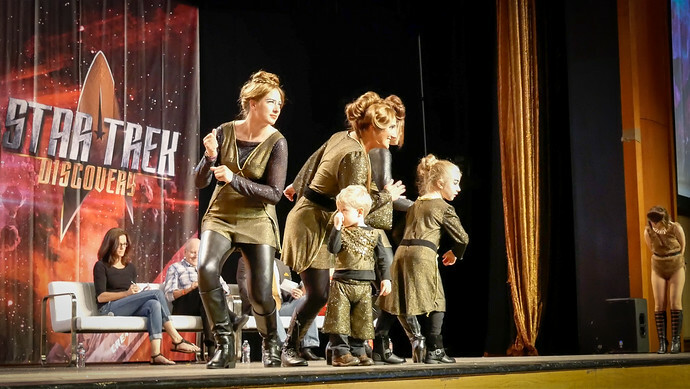 The Klingons in the top photo took first place, winning themselves $1,000 for their creative efforts. 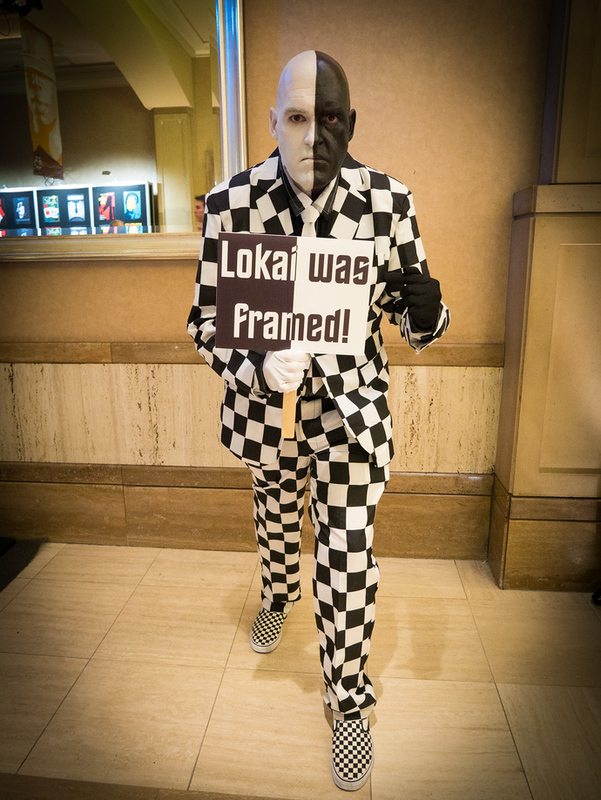 I wasn’t nearly able to fit in all the cosplay photos I took from the convention in this post but you can see all of the costume pictures I took in my Las Vegas album here. 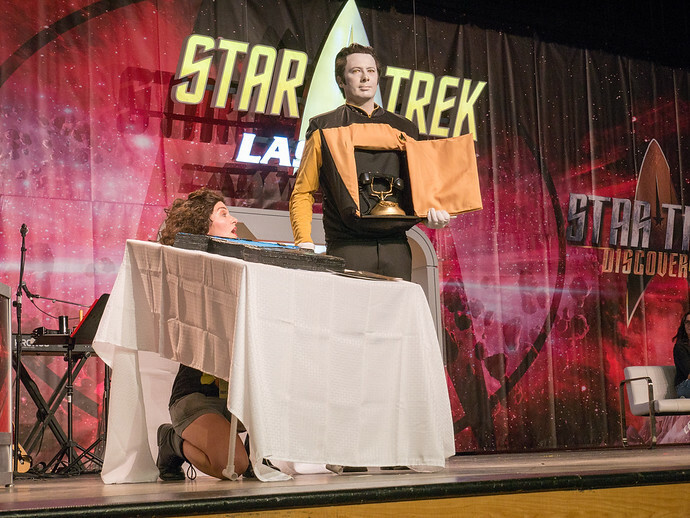 NextWhy Do People Travel To Star Trek Conventions?